ECE’s designers routinely design PCB’s for surface mount or through-hole components using multilayer or flexible circuit technologies. 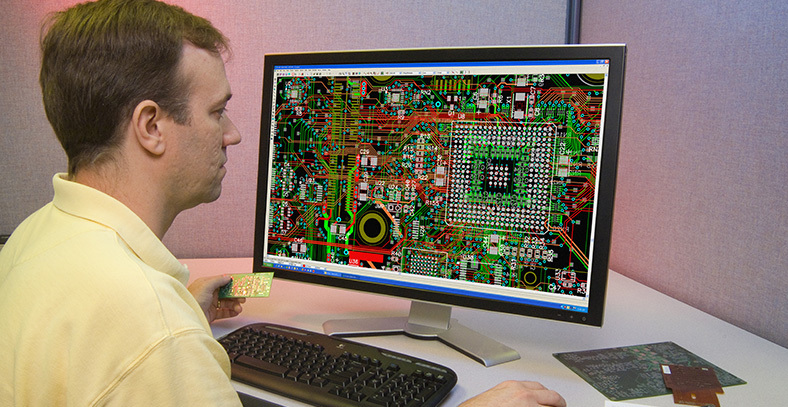 Our PCB designers understand the importance of designing for electrical noise immunity, improved thermal transfer, and high vibration environments, while minimizing manufacturing costs. ECE’s design team can assist with availability redesigns, obsolescence redesigns, product enhancement, improved reliability, or reduced manufacturing cost.